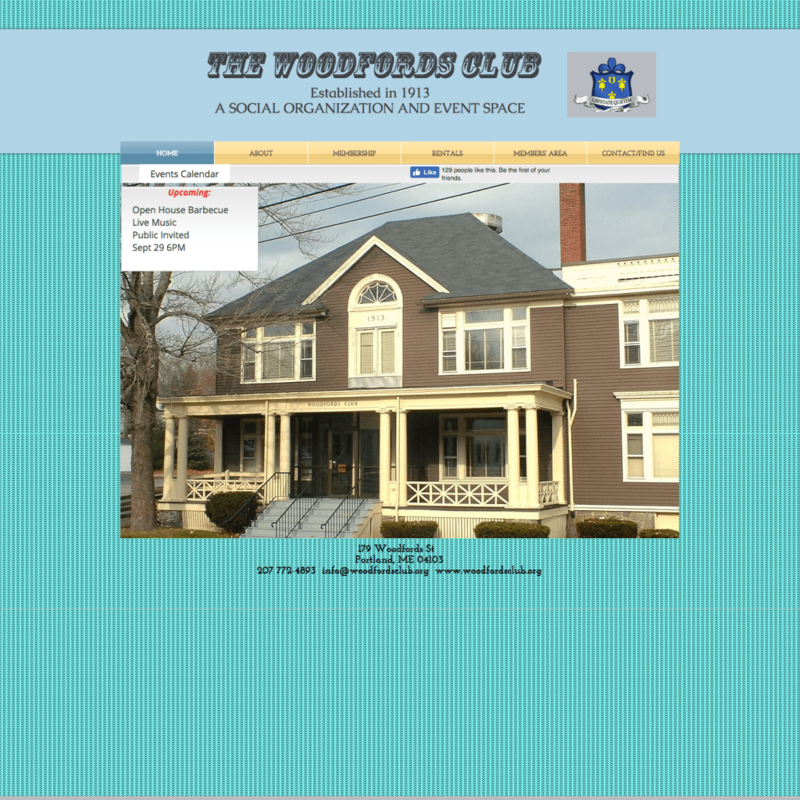 The Woodfords Club is a fantastic, historic social club in Portland Maine but their web presence was hurting! This website redesign on a WordPress base made a complete transformation to their look. 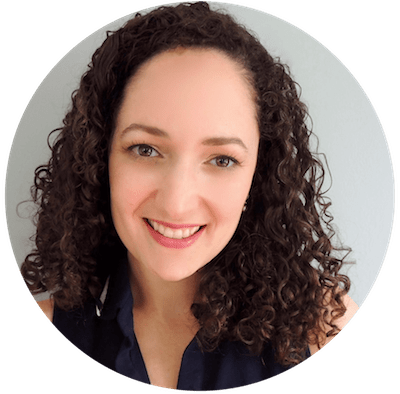 We thoughtfully included new aspects of branding and marketing to help attract two very different but related calls-to-action: new members and those looking for the perfect venue for their party, club, event or wedding in Portland, Maine. Coordinating and curating beautiful images using local photographers was part of the challenge of the redesign and we’re proud of the results. Check out the before and after images and visit the website to see this dynamic new website in action.